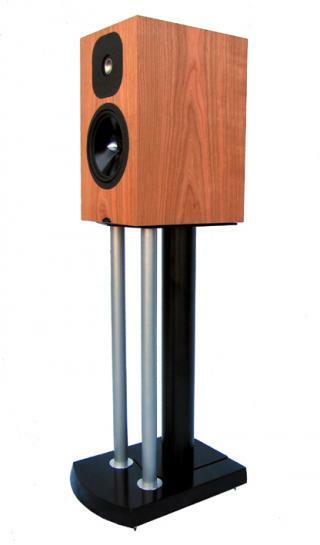 Momentum 3i loudspeaker from Neat Acoustics Ltd.
Hi-Fi Speakers > Momentum 3i > Neat Acoustics Ltd.
a real heavyweight contender with giant-killing credentials. Here, the benefits of iso-baric bass loading combine with the significant virtues of a compact enclosure - to magnificent effect. custom-made to Neat Acoustics? specifications. The close tolerance capacitors and chokes used in the hardwired crossover networks are, likewise, made to our exacting requirements by leading UK suppliers. All of this technology is presented in attractive, room-friendly cabinets in a variety of finishes to match any décor. matters ? in the listening room. Momentum 3i > Neat Acoustics Ltd.